New site looks to “increase the awareness among the national-religious sector of the complex situation of the religious homosexual." 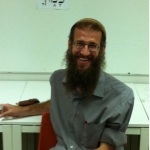 The Kamoha – Orthodox Homosexuals (meaning “like you” in Hebrew) group was founded by “Amit,” a 30-year-old hesder graduate from central Israel, who broke off from Havruta after feeling that the veteran Internet site for religious gays in Israel was compromising on the religious adherence to which it was purportedly committed. 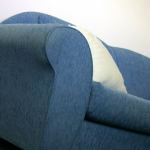 The new Kamoha website, kamoha.org.il, notes a number of instances in which Havruta – which has been an online platform for the past three years and organizes monthly meetings and other activities – deviated from its declared Orthodox directive, such as endorsing a non-Orthodox prayer service on Yom Kippur or adding non-religious members to its steering committee. Amit related the pain he had experienced in seeing Havruta, “which was a home for me for two-and-a-half years,” take a new direction that made him, as a person fully committed to Orthodoxy, feel like a stranger. Publicly endorsing the new movement and its principles are three Orthodox rabbis: Rabbi Yuval Cherlow, head of the Petah Tikva hesder yeshiva; Rabbi Menachem Burstein, founder and head of the Puah Institute for Fertility According to Halacha; and Rabbi Yechiel Faust, former head of the Moreshet Ya’acov yeshiva. Cherlow is considered relatively open to the Orthodox homosexual community, and signed the recently circulated “Statement of Principles on the Place of Jews with a Homosexual Orientation in Our Community,” which emphasizes the dignity and respect such individuals are due as human beings and as Jews. Although Burstein wears a knitted kippa, which is identified with the national-religious sector, he is considered close to the national- haredi camp, which is perceived as more conservative. Like Havruta, Kamoha is striving to set up monthly meetings. Amit said he hoped the first such event would be attended by a rabbi, something that would help indicate the direction of his new group. 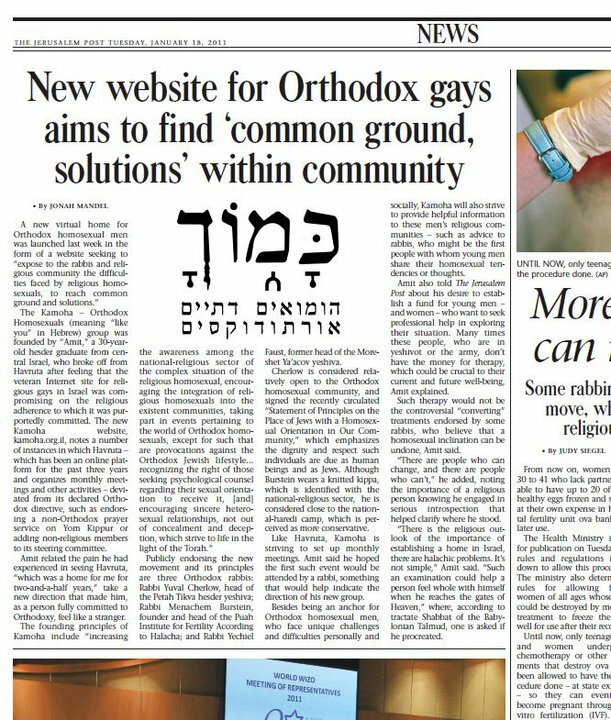 Besides being an anchor for Orthodox homosexual men, who face unique challenges and difficulties personally and socially, Kamoha will also strive to provide helpful information to these men’s religious communities – such as advice to rabbis, who might be the first people with whom young men share their homosexual tendencies or thoughts. Amit also told The Jerusalem Post about his desire to establish a fund for young men – and women – who want to seek professional help in exploring their situation. Many times these people, who are in yeshivot or the army, don’t have the money for therapy, which could be crucial to their current and future well-being, Amit explained. 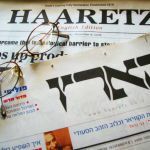 Such therapy would not be the controversial “converting” treatments endorsed by some rabbis, who believe that a homosexual inclination can be undone, Amit said. “There are people who can change, and there are people who can’t,” he added, noting the importance of a religious person knowing he engaged in serious introspection that helped clarify where he stood. “There is the religious outlook of the importance of establishing a home in Israel, there are halachic problems. It’s not simple,” Amit said. “Such an examination could help a person feel whole with himself when he reaches the gates of Heaven,” where, according to tractate Shabbat of the Babylonian Talmud, one is asked if he procreated. 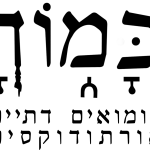 תגיות: Gay Orthodox Jew, gays, kamoha, Kamoha - Gay Orthodox Jews, כמוך.